Nurturing new talent, supporting artistic risk and investing in new ideas is a huge part of what we do. Our artist development programme is built to reflect and enhance the quality and diversity of the Royal Exchange Theatre’s current work; bold, inclusive shows for diverse audiences as well as new work created by the most exciting artists, writers and makers. 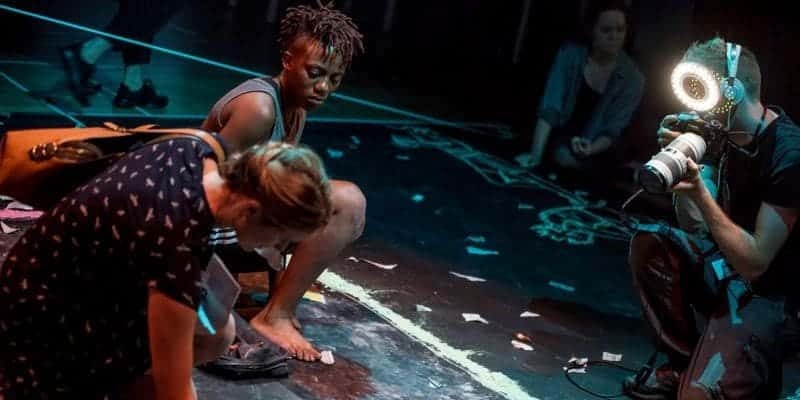 Open Exchange provides a series of developmental opportunities for emerging artists of all disciplines, based in Greater Manchester, rooted in the belief that collaboration creates great art and brilliant theatre doesn’t always begin with a script. Through Writers Exchange, we work with local, national and international playwrights, offering a range of bespoke opportunities including mentoring, workshops, readings and unique projects to develop their craft, access support and networking opportunities and create ambitious new work for our iconic spaces. A developing new strand of work which has begun in direct response to a recognised sector need - supporting people who are experiencing barriers to accessing quality acting training and skills development, especially from a D/deaf, disabled, ethnic and socio-economic background.  The Royal Exchange Theatre is committed to providing opportunities for the next generation of directors. Apart from being the northern hub for the nationally acclaimed Regional Theatre Young Directors Scheme; Observer Mondays allows directors to observe the journey of a production through rehearsals to Press Night. The Hodgkiss Award seeks to award an exceptional artist or company based in the North of England with a bold, original idea for a piece of live performance-based work. The Award returns in 2020.